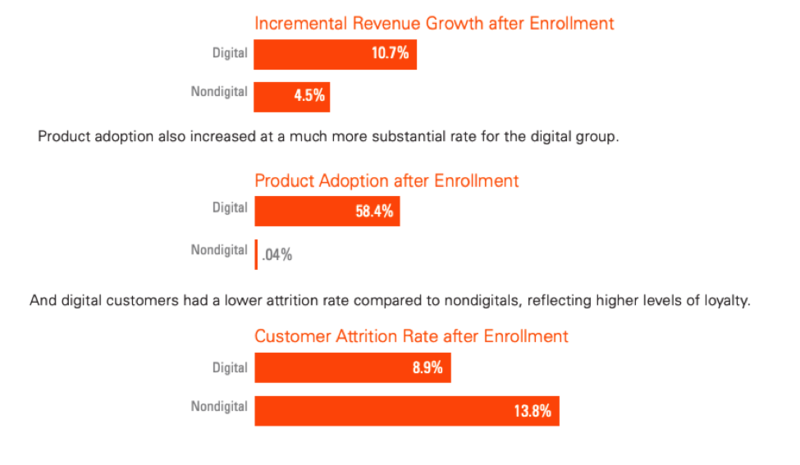 As a traditional lender, the onslaught of alternate digital-only lenders has been relentless. 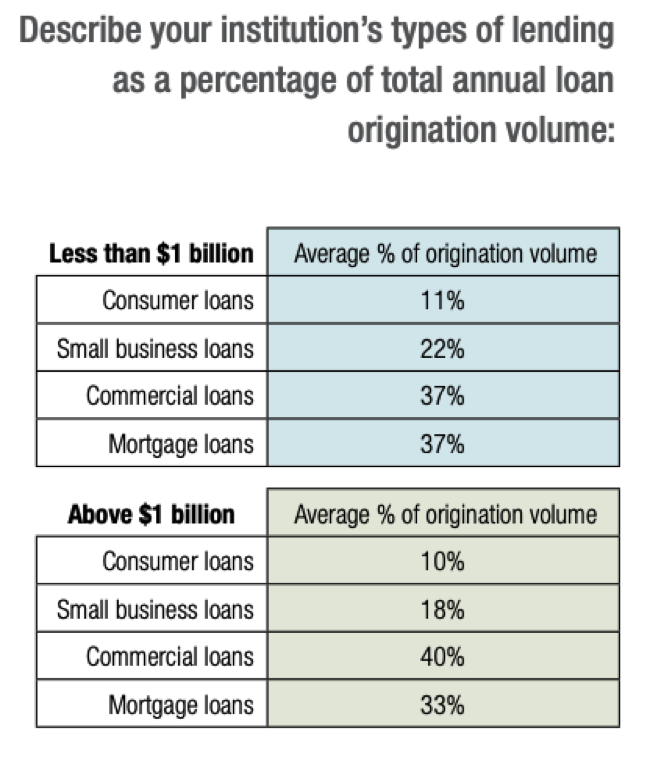 They have captured a significant share of the consumer loan and small business finance market. New regulatory provisions like the OCC banking charter to digital-only banks will only fuel their nationwide expansion. As such, investing in lending automation is not an option anymore. Incorporating true-digital banking is an existential crisis for community banks and credit unions. Low cost deposits and local relationships are not a deep enough moat in the present era. A survey by American Bankers Association lays bare how far behind are the traditional banks. But there is no use of just throwing money at a problem. Investment in automation technology needs to be ROI-driven. The focus should be on business value as compared to just technology features of the application. If a hard look is not taken at the cost-benefit analysis before vendor selection, the final product may bring suboptimal results for the lender. 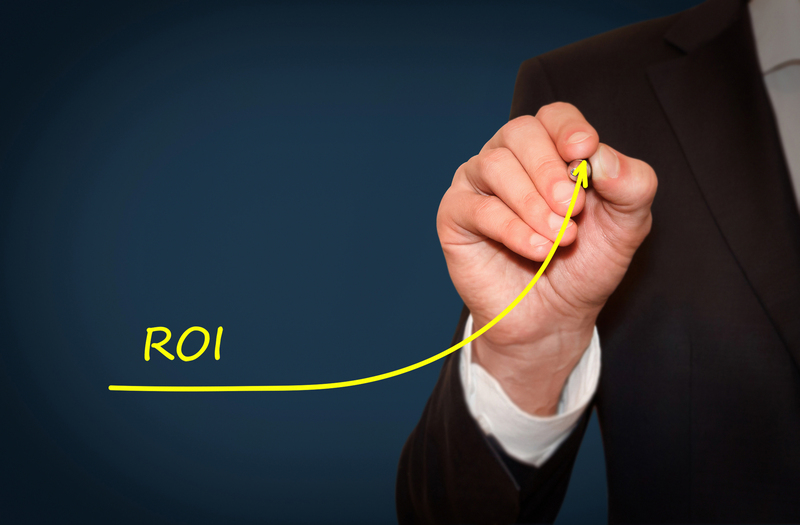 ROI: The What and the How? 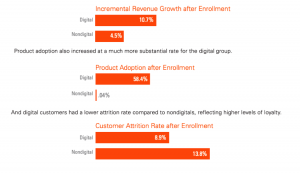 Quantification of the value accrued from technology adoption is a must. If vendor can’t provide specific, measurable parameters for assessing ROI, then it is better to choose a different technology provider. Read more about what questions to ask your lending automation vendor here. The ROI need not be measured necessarily in terms of dollars and cents. Benefits in terms of customer experience/retention/upsell etc are all viable returns for investing in technology. This is followed by actual impact assessment. This gives a true picture of value-add to the banking management in general and the CIO in particular. For the success of your technology investment, it is essential that you consider all investments dispassionately. A firm eye on calculating the value generated is mandatory. 1. The ABA’s survey report also delved deep into the experience of Darien Rowayton Bank of Connecticut. The bank has transformed itself from a local community bank to an online lender operating in all the 50 states. It has also launched an exclusive online student lending model under the “Laurel Road” brand name. In fact, the program was so successful that the bank has rebranded itself under the Laurel Road trade name. The bank has used a combination of third-party vendors, in-house developers and outside contractors to create a proprietary technology system. This system has helped the bank originate over $3 billion in federal and private school loans. Lending automation has led to a 60% growth in student loan origination in the past 18 months. The Net Promoter Score is in 60s as compared to the typical 40s for traditional banks. It is easy to observe that digital lending has been extremely successful for the small bank. But this was possible only because of the bank’s focus on KPIs. Only considering the technological features in digital banking would not have led to these spectacular results. Replicating a digital suite for millennial banking without assessing the underlying premise and the payoff from investing in that particular feature/technology would be more akin to a spray and pray approach. 2. Banks are embracing digitalization to a great extent. An advantage of AI in the banking sector is that it cuts down the time-intensive and error-prone work. This includes replicating customer data from contracts, forms and other sources. Moreover, natural language processing when combined with intelligent process automation tools will allow banks to manage their back-office operations while removing complexity from banking workflows. The replacement of human processes with AI-based automation has been a boon. It has allowed banks to regulate audit and regulatory control that was extremely cumbersome earlier. And all this analysis is based on hard facts. According to Accenture, banks are able to up their ROI by 20-25% with the implementation of AI-based systems in their regular banking operations. What Obstructs the Success of Automation? A Capgemini research report highlights the two areas that prevent the successful automation of the banking sector. Though challenges remain, banks have pivoted from their stance against fintech and understand that digital banking is the only future. Partnering with a tech partner and giving it access to your customers was earlier considered anathema. But recent surveys shows that banks understand that it is not possible to invest billions of dollars in lending tech. Nobody can afford 10 billion dollars in tech investments like JP Morgan and partnering is a win-win solution. 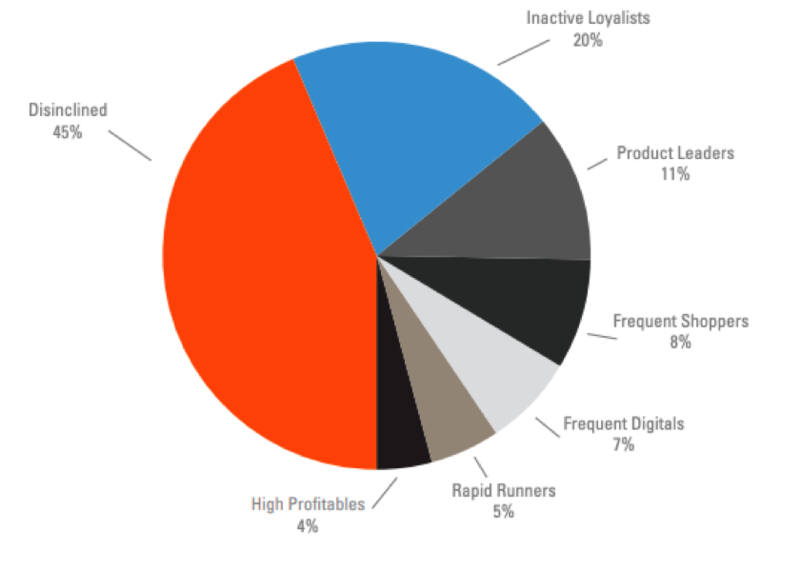 Over 50% of banks were happy to structure a referral model relationship with their digital peers. This means that the industry is going to see a lot of collaboration between traditional banks and fintech vendors and lenders. As a bank, it is important to select the right partner for their digital journey. To help you navigate through multiple lending software providers – here is a buying guide to small business lending software. – 70% reduction of time spent on manual document collection and setting. – 42% decrease in loan processing duration. 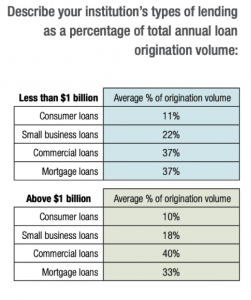 – 20% increase in loan origination volume. The company’s combination of software and human support is it’s USP. The goal is not to provide a software but a working automation solution that helps the bank and credit union achieve profitability in small loan underwriting in a scalable yet cost-effective manner.